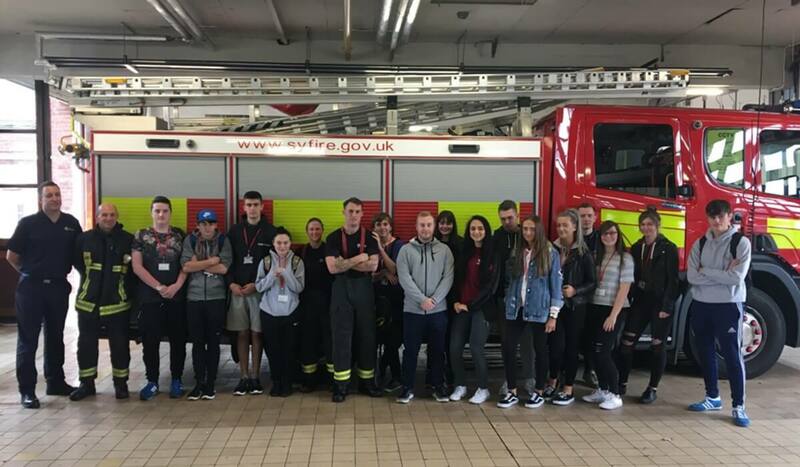 Public Services students visited Broadway Fire Station to gain an in-depth understanding of the Fire Service. Students were given a tour of the fire station and a fire engine before observing a search and rescue training exercise. The group of students wore breathing apparatus and blindfolds to simulate thick smoke before having to locate a door where a casualty, a 50kg mannequin, needed saving. 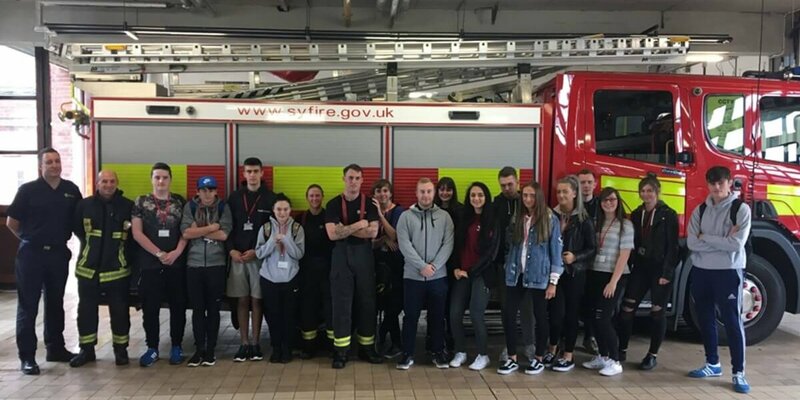 The students were able to experience how the fire fighters and staff prepared themselves and the fire engine for an emergency situation after the station’s alarm sounded for them to attend a real life incident.